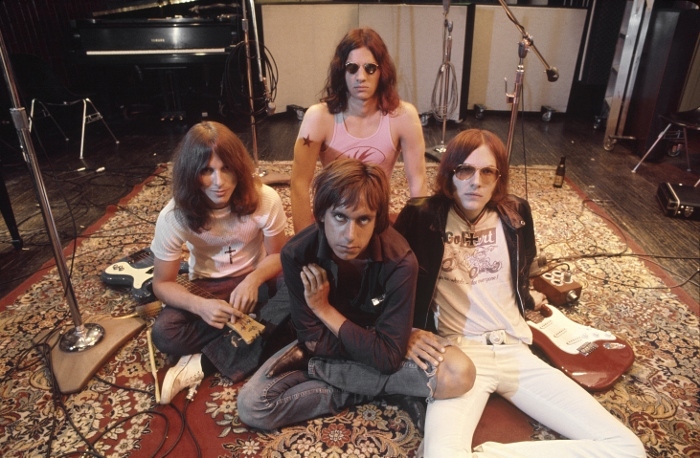 LOS ANGELES – MAY 23: Iggy the Stooges (L-R Dave Alexander, Iggy Pop in front, Scott Asheton in back and Ron Asheton) pose for a portrait at Elektra Sound Recorders while making their second album ‘Fun House’ on May 23, 1970 in Los Angeles, California. Docaviv and the Tel Aviv Port will host outdoor screenings of music docs – admission FREE! Featuring DJ sets by KZ Radio!